How can coaches lead on and off the field? Coaches lead sports teams both on and off the field. Whether you coach elementary school or rec teams, high school or collegiate-level athletes, this resource will offer ways that coaches can be integral in instilling anti-violence values to their players. 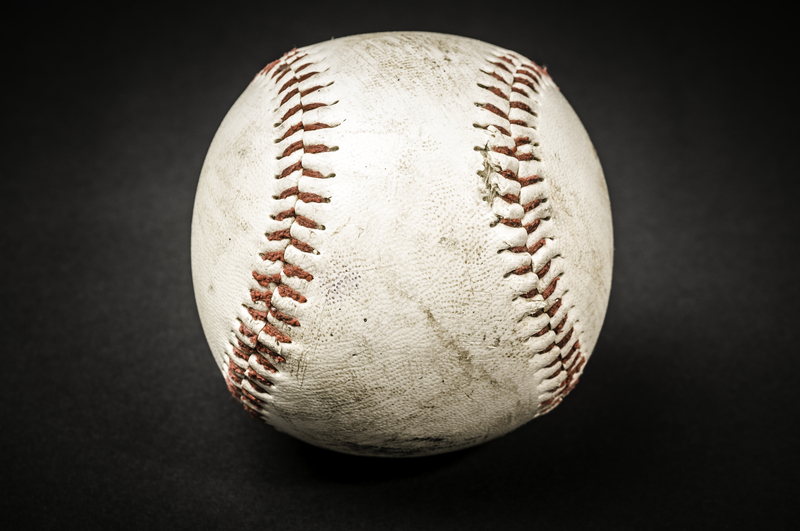 The recent high-profile cases of systemic abuse on sports teams and in leagues highlights that we have work to do ensuring every athlete is safe. 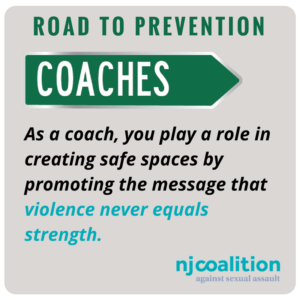 As a coach, you play a role in creating safe spaces by promoting the message that violence never equals strength. The best coaches recognize the importance of preparation and training and are constantly looking for new ways to improve their team’s performance. Along with learning about training regimes or play-calling, learn more about how sexual violence intersects with all areas of our life. As a coach, you are an influential role model for your athletes. When you model positive behaviors and dispel harmful norms, your players will listen. If you’re a coach to male athletes, you can reinforce a model of healthy masculinity for your team. Avoid statements like “boys don’t cry” or “you throw like a girl,” that reinforce harmful gender norms and expectations of how “real men” should act. By modeling respect, accountability, and empathy, you can teach players lessons that will extend beyond the field or court! Pro-social bystanders are people who can find safe ways to act when they see harmful behaviors and attitudes. Change starts with you! “Hit the brakes” and address victim-blaming comments (“Did you see how she was dressed, she was asking for it!”) or misogynistic language (“Bros before hoes.”). Speak up if you hear parents or athletes using sexist and/or racist language about opposing players, teammates, or anyone. Safety is more than helmets and shin guards (though we think those are important too!) Safety also includes the environment in which athletes play. As the coach, you set the tone for your locker room culture. 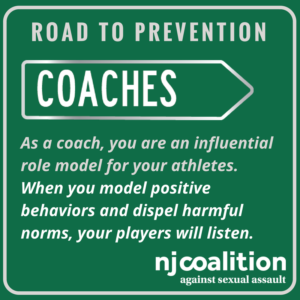 Set clear policies that promote safe environments, while educating your team about the structures that exist for reporting abusive behavior – even if that behavior is coming from the coaching staff or other players. Setting up zero tolerance for the coaches on your staff to harass or harm players (or each other) will trickle down to your team. Promote healthy problem-solving, with a “red light!” on violence and abusive language. Athletes learn a lot of great lessons from sports, at every level of competition. Along with building grit and an appreciation for hard work, instill lessons on healthy relationships. While coaches focus on winning and competition, don’t forget that the athletes you coach are also someone’s friend or partner off the field. Words are powerful and can convey a sense of support. You are a leader to your team – and someone your athletes will innately trust. If someone shares their experience with you, responses like, “I believe you,” and “It’s not your fault,” reinforce that trust. Ask them if they want to be connected to resources that can help. 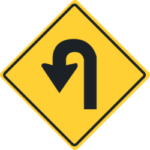 Familiarize yourself now with mandatory reporting laws, so you’re prepared if someone under 18 discloses to you. Think of creating traditions on your team that reinforce athletic talent and character-building. Your ‘Most Valuable Player’ could be the teammate that holds their peers accountable to be the best they can be. Recognize the person who is modeling positive and respectful behavior and expecting the same from their teammates – this is true leadership. Think of including positive community norms of prevention, like respect for everyone or speaking up when you see abusive behavior, in preseason orientation. You can invite local sexual violence service organizations to provide trainings to you and your team on bystander intervention, sexual violence prevention, and more! You have the power to create a locker room that exhibits positive, healthy norms.